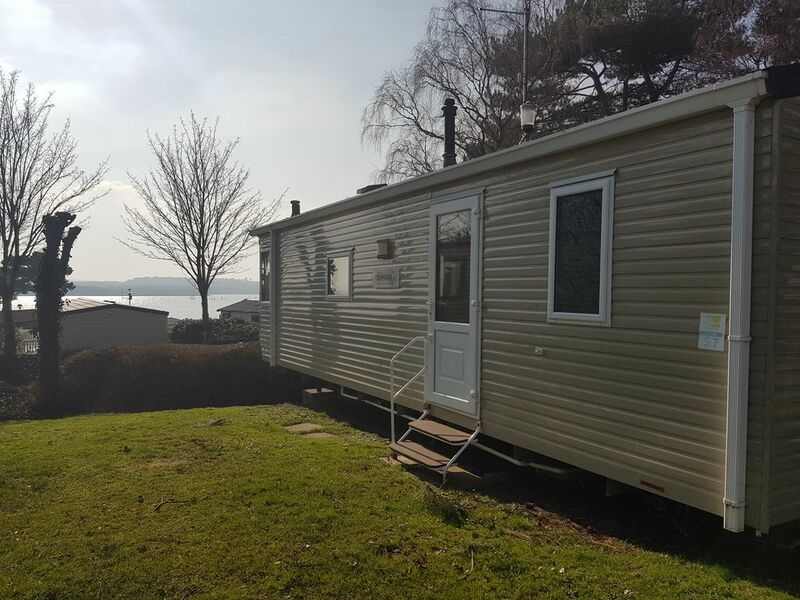 Family Caravan sleeps up to 6 people and is set at the end of the front terrace within Pine Ridge with stunning views over the sea and less than a minutes walk to the beach and Rockley Watersports. The caravan includes a fully equipped kitchen, shower & 2 bedrooms. One twin room & one double bedroom & lounge with sea views. Not only does Rockley Park offer stunning natural beauty due to its fantastic location, it also offers a great family holiday.